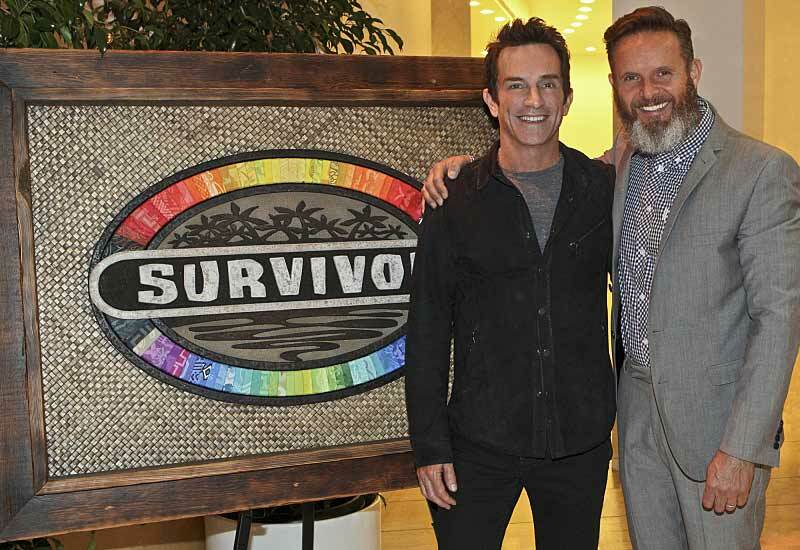 “How do you mount this production—of such great quality—and keep it going for 38 seasons?” That’s the question film producer Todd Garner asked Jeff Probst about Survivor at the beginning of an interview on Garner’s podcast, The Producer’s Guide. The show’s new use of drones and previous conflict with CBS over the use of GoPro cameras. 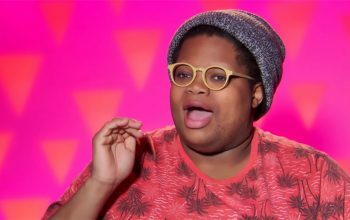 The number of meals served by catering each season, and the amount of money the show gets back from Fiji. The interview goes into the producing weeds, which is something I appreciated reading as a long-time Survivor fan—especially because Jeff Probst is now responsible for all of Survivor. 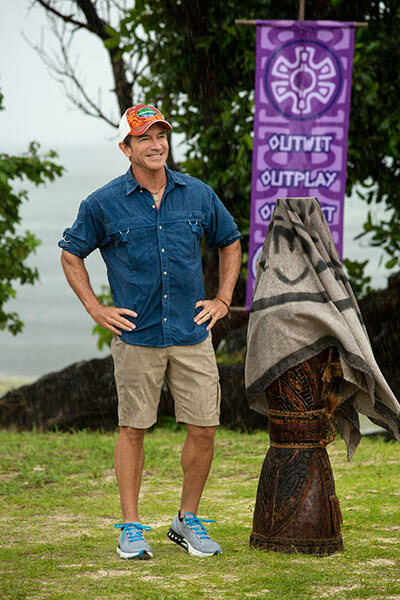 What is Probst’s creative vision? What does he and his team prioritize? And how is that team structured? There are answer to those questions—and many more—in this episode of The Producer’s Guide podcast. I’ve highlighted key parts below, but there’s more in the episode. Jeff Probst describes the show’s crew as “a giant creative collective team who all know our parts,” and that includes “an international crew of 350” with “100-some locals” spread across 20 departments. Producing/editing teams—”preditors,” the people working in post-production who “could produce their own shows. We’re fortunate they stay with us to help us make ours,” Probst said. Survivor is permanently located in Fiji now. “We’re making a show, they want to promote Fiji, so it’s a quid pro quo. It’s taken that part of the show out of our hands and let us focus on creative,” Probst said. 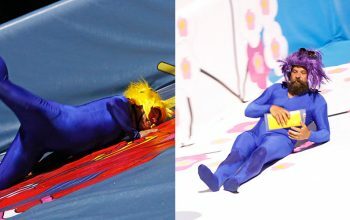 “That part” refers to the logistical challenges of moving the show around the world, which it used to do twice a year: “it just takes the stress of having to break down, put stuff in containers, ship it across the ocean, pull it out of the containers, set it up again, make new deals with island owners which is not easy to do,” he said. Keeping the game fair is not a requirement from the network or the law, but “an integrity thing. 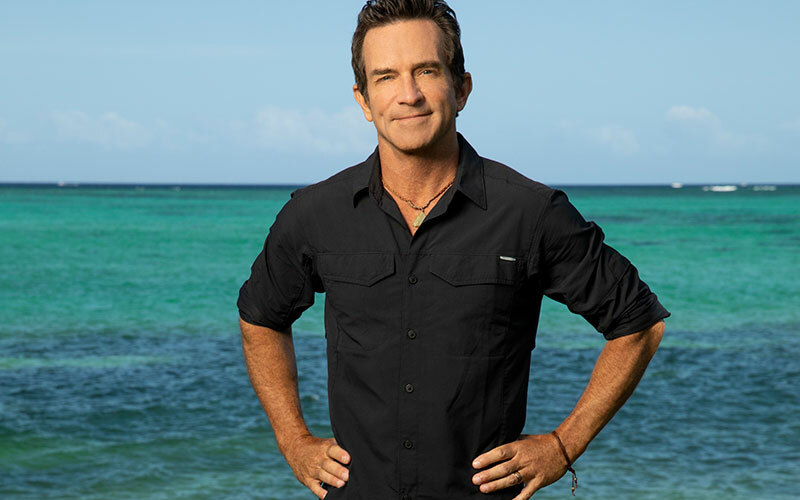 You could cheat if you could get away with it,” Probst said. 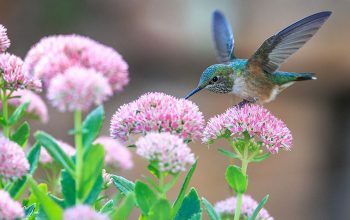 “On any given challenge, we might have 15 to 25 cameras. Some of those are POV GoPros that are hidden somewhere,” Probst said. Those cameras now include GoPros, drones, and a new cable cam. “We started using cable cams this year for that big football type of shot down a long challenge. It’s inspiring to everybody because we’re basically saying to ourselves, Let’s not stick with the status quo,” Probst said. Probst praised the way the reality crews can now film seamlessly without interrupting what’s happening. 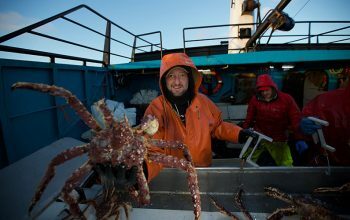 He used a hypothetical of a male contestant deciding to go fishing: A camera operator—the “reality shooter,” who is also male in this example— “he shoots him until he stands up.” Then there’s a “drone waiting for him to walk past,” and an underwater camera operator ready to capture footage of the contestant catching a fish. As to audio, Probst points out that contestants only wear mics on challenges, but those mics can now be used underwater: “our audio guy Ryan England has created this whole new underwater system,” he said. “Our head chef, Mary Anne Houston, has been there forever; she makes about 100,000 meals a season,” Probst said. 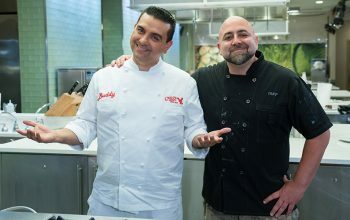 breakfast from 6 to 9 a.m.
lunch from 12 to 2 p.m.
dinner from 6 to 9 p.m.
Food is kept away from contestants: “We’re very strict and enforce it: there’s never a water bottle, if somebody did smoke, they couldn’t smoke on set. When contestants come on, we don’t talk. It’s their world; we’re just eavesdropping,” Probst said. Survivor has started casting seasons 39 and 40, though without casting director Lynne Spillman, who was fired this summer. 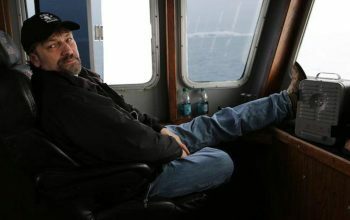 “It’s the greatest gift ever, the greatest opportunity I could have ever hoped for, that I get to be inside that machine—part of it—every day,” Probst said. It’s interesting to contrast those season-one observations (“I’m the audience”) with Probst’s recent realization during David vs. Goliath production that he now makes the show for contestants, not viewers. “We have this creative time that’s been together for a long time, so we all know each other really well, and what we all agree is, we don’t want to continue to tell the same story, which is I could win. 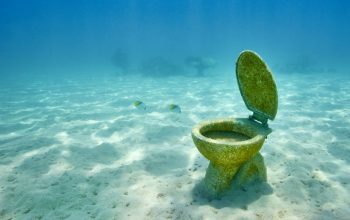 Here’s how I’m going to win,” Probst said on the podcast. 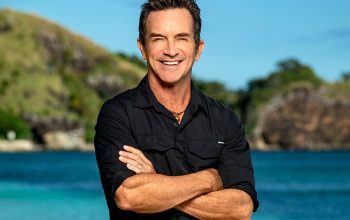 Probst says Survivor’s team casts the show and provides a space and structure, but “that’s where our involvement stops. We have some twists planned for you that might throw you a curve ball, but you’re now going to decide what you do,” he said. The show gets written, but only in post-production, after events have occurred. 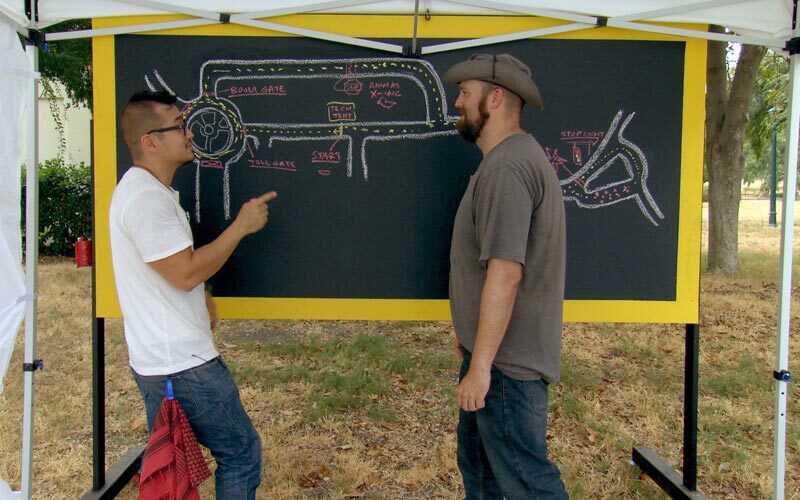 The production does “plot out” seasons in advance. “A lot of our format is worked out we know we have challenges, but any time we’re doing a unique season, we usually bring something unique to it. That’s the stuff we’re trying to plot out so when it comes time to execute it, we know exactly what to do,” Jeff Probst said. “With David vs. Goliath, that document would be about: Here’s how Davids see the world. Here’s what our interview questions could be. Here’s where we should go with stories. And for the Davids that make it deep, we should see this arc. Maybe a David actually becomes a Goliath at some point, and says, I’m shedding this skin. I no longer feel these are obstacles; I feel like I’m going to win forever. That’s probably just some of what we can expect from Survivor season 37, which premieres next week.